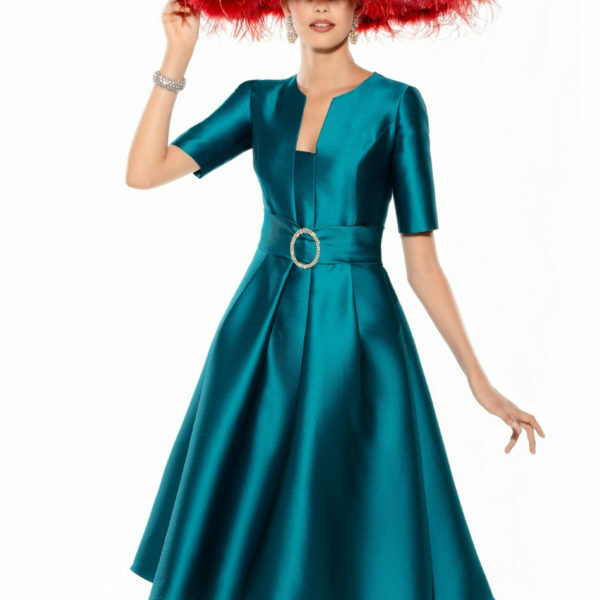 Snooty Frox of Harrogate offers a huge selection of Mother of the Bride and Mother of the Groom outfits. Designers include Olvi’s Lace, Condici, John Charles, Ian Stuart, Fely Campo and Mashiah to name a few! The Snooty Frox stylists can help style you from head to toe, with matching millinery, shoes, bags and accessories to match.